Iranian immigrant Mitra Mansouri started the film screening initiative a year ago with her friend Leila Abkar. Their goal is to update the Iranian community and other filmgoers about the latest in Iranian cinema. Every month, Carbon Arc Cinema screens films from around the world, offering space for diverse communities and cinema lovers to come together, watch and discuss stories. Some of these films are from Iran and they are provided by Mitra Mansouri, an Iranian immigrant, who is trying to bring Iranian culture into the city through the art of cinema. "When small communities like the Iranians live in small cities like Halifax, they're always limited in accessing their culture and art so I try to bring these in and make Halifax the best place to live," said Mansouri. She believes that culture and art enrich immigrant communities and encourage them to stay. Mansouri studied cinema in Iran and worked in that field for almost 18 years before coming to Canada in 2008. "As immigrants it is very difficult to be exactly in the same field you were in, so these activities connect me to what I did all of my life," said Mansouri, who is also the director of Koucheh, an Eastlink TV show in Farsi. She started the film screening initiative a year ago with her friend Leili Abkar, a Dalhousie student from Iran. They created a Facebook page called Iranian Film Screenings in Halifax to update the Iranian community and other filmgoers about the latest in that country's cinema. 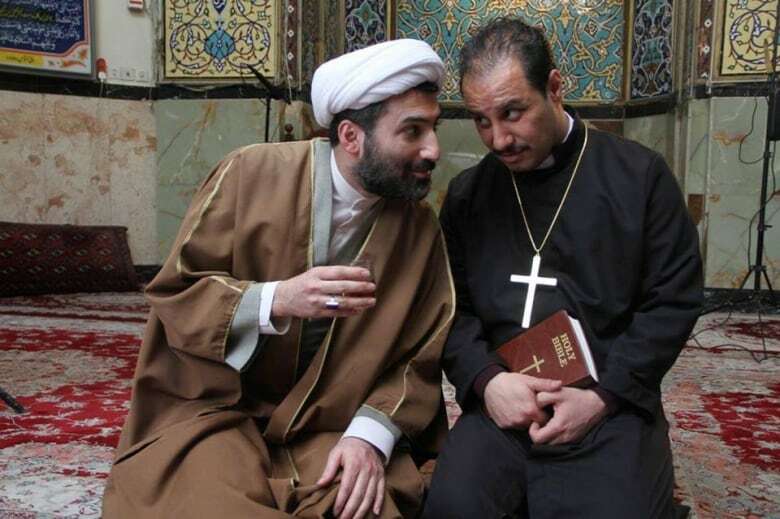 "We want to show something that is beyond propaganda, that can be a source for people who aren't Iranians," said Abkar. Mansouri points out that sometimes the films aren't always accurate in their representation of Iranian life. 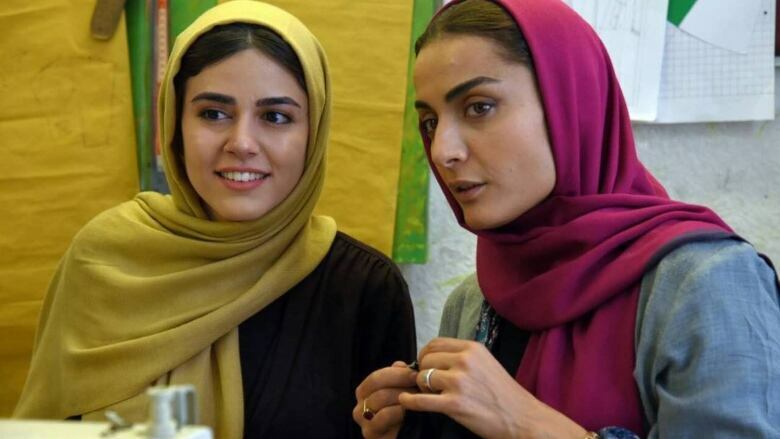 "In Iran, censorship is very hard and all filmmakers have to obey some rules," Mansouri said, but she believes they're still worthwhile to watch and welcomes people from any culture to join in. "I think movies that come from Hollywood have the same view of the world, so sometimes I need a change, so I watch a French or Russian movie because it makes me free from just one view." "These films can be a window to a world we don't know," she added. One of the two films that will screen this Saturday is Untaken Path a film by feminist filmmaker Tahmineh Milani that tells the story of a young woman in love, who marries against the wishes of her family. All films come with English subtitles and in the future, the Iranian Film Screenings in Halifax group is hoping to include more documentaries and films done by Iranians in and outside of Iran.